Restore poer to your Sony NP-FW50 lithium-ion batteries with this compact USN1 Dual-Slot USB Travel Charger from Nitecore. It operates on 5 VDC input power, and features an attached USB cable that's stored in a trough to save space and prevent damage. 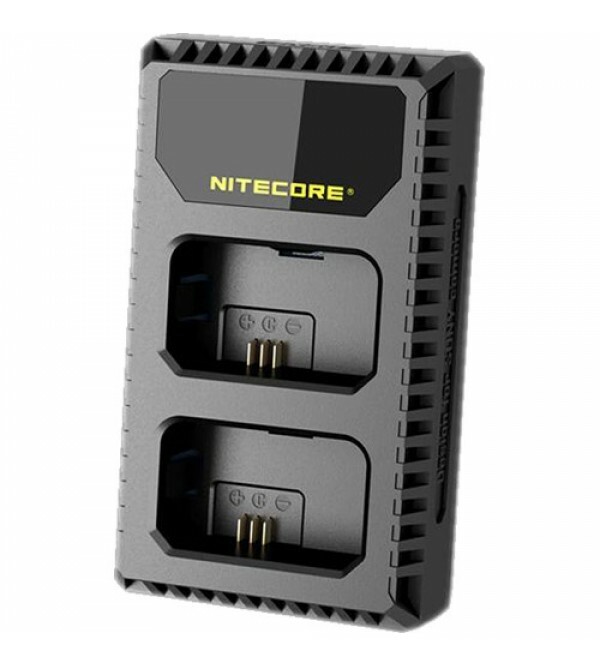 The USB plug allows for connection to one of various user-supplied adapters, portable power banks, and solar panels, making the unit ideal for travel, camping, and almost any other adventure in your life. 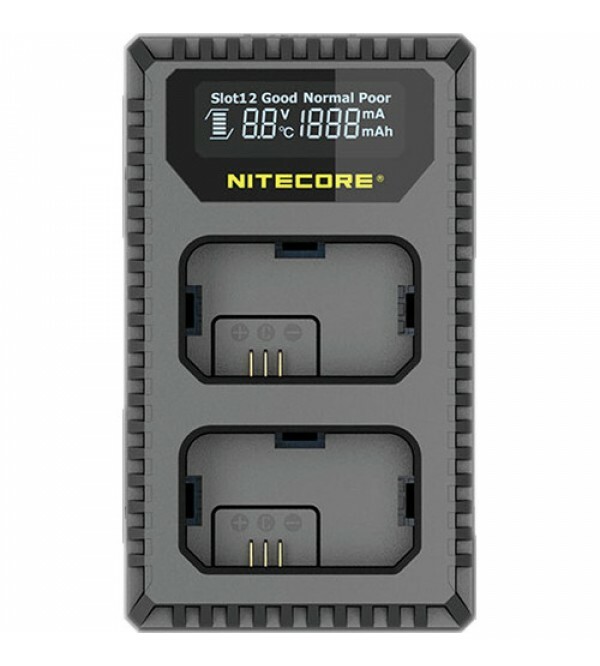 When used in conjunction with 2 fully charged 18650 batteries, Nitecore's own F2 flexible bank will provide enough juice to charge both Sony NP-FW50 packs. Box Dimensions (LxWxH) 7.5 x 2.8 x 1.2"